Hi FRIENDS , Phonepe app now comes with another offer. You can Get Rs.100 free recharge from this offer. This offer only valid for new users. PhonePe App Already Provided Send Rs.1 And Get Rs.50 In Bank Offer And Now They Have Comes With Another Best Offer. 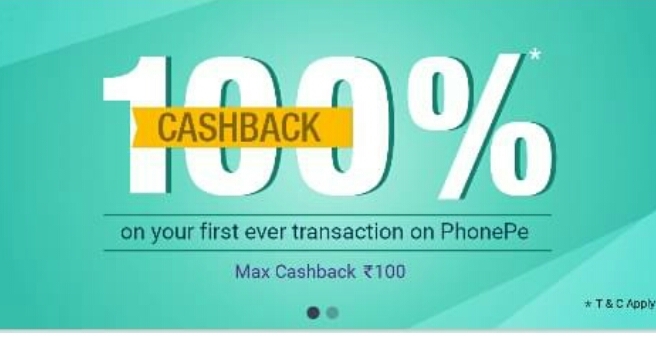 In This PhonePe 100% Cashback Offer One Has to Just Recharge With Rs.100 From PhonePe App and You Will Get 100% Cash Back Means Rs.100 Cashback Instantly In phonepe Account. 2. Enter Your Mobile Number . 8. Once Recharge Successful You Will Get Rs.100 Cashback In Your Account. -This offer is available for the first ever transaction using the PhonePe app. -Valid transactions for cashback are Bill Payments, Recharges and Sending Money. -Users who have transacted using PhonePe before either on it’s App or on a Merchant , will not be eligible. -The offer gives 100% cashback upto a maximum of ₹ 100. -Cashback will be credited to the PhonePe wallet within one working day. -Offer Valid only once for each registered PhonePe user. -Offer is Valid only once per Android Smartphone or iPhone. -PhonePe has the right to amend the terms & conditions, end the offer, or call back any or all of its offers without prior notice. 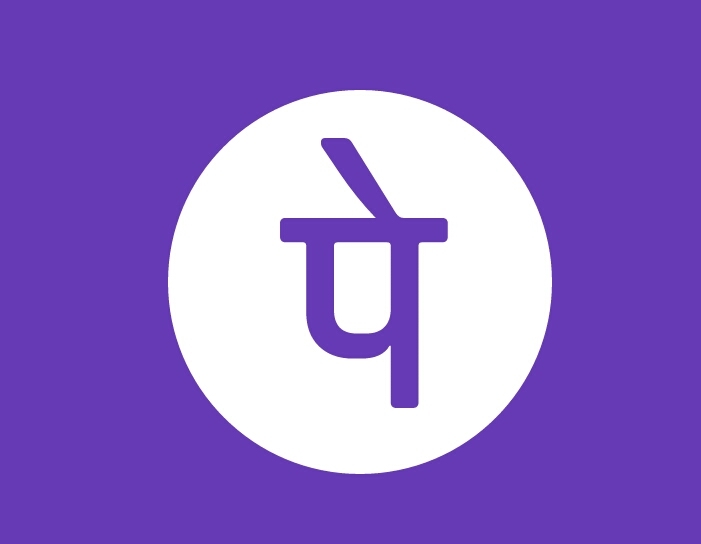 -In case of dispute, PhonePe reserves the right of final decision on the interpretation of these Terms & Conditions. -This offer is valid from 18th Feb 2017 – 00:01 hrs to 24th Feb 2017 – 23:59 hrs. -Offer is applicable on payment done across any payment mode – UPI/Credit Card/Debit Card/Wallet. Can I transfer cash back amount to bank?